Daily 2×90 minutes training sessions (reservation needed) – more than 50 different sport facilities in Arena. 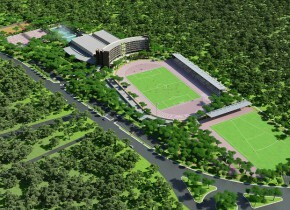 By police of the Gloria Resorts the staying of children until 12 years not preferable in the Gloria Sports Arena. 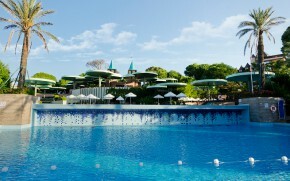 Gloria Resorts offers for the families to use Gloria Verde Resort. Children (12 y.o.) can stay for a free of charge. For the staying of every next child (12 y.o.) in the same room the price is 50% of the standard.